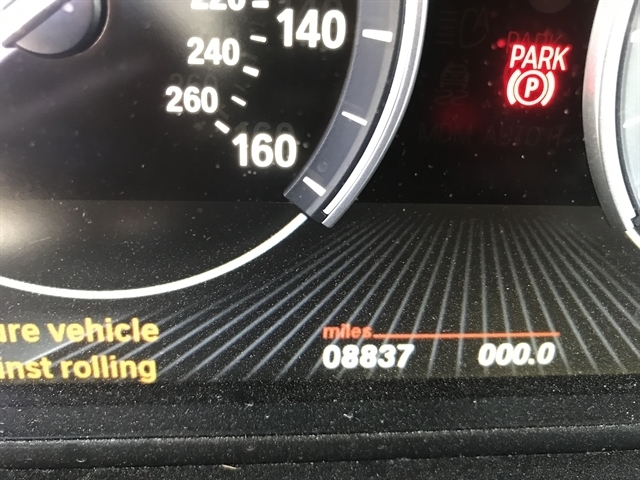 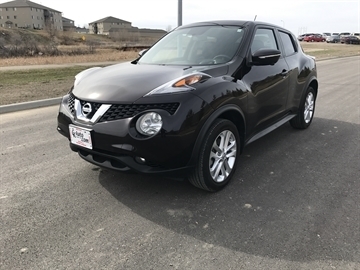 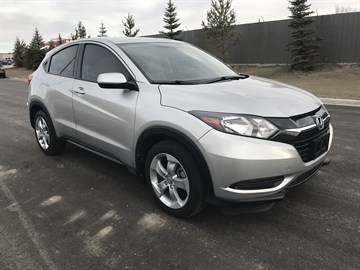 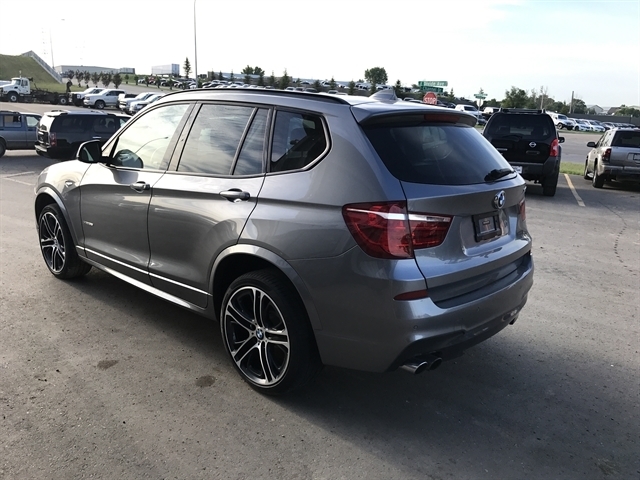 Hello, I would like more information about the 2016 BMW X3, stock# 17TX86K. I would like test drive the 2016 BMW X3, stock# 17TX86K. 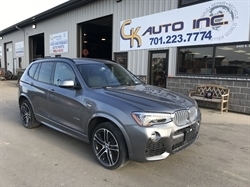 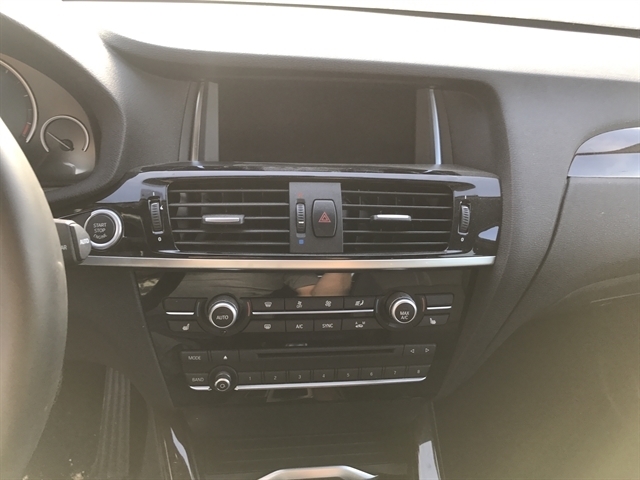 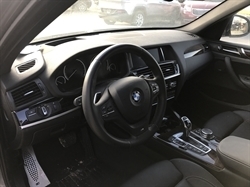 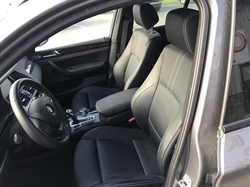 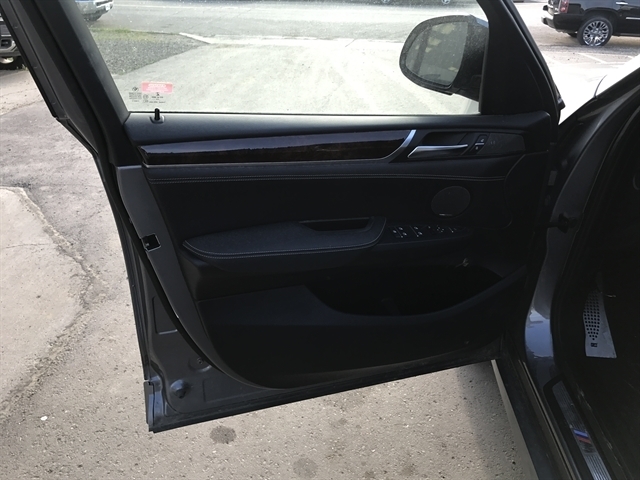 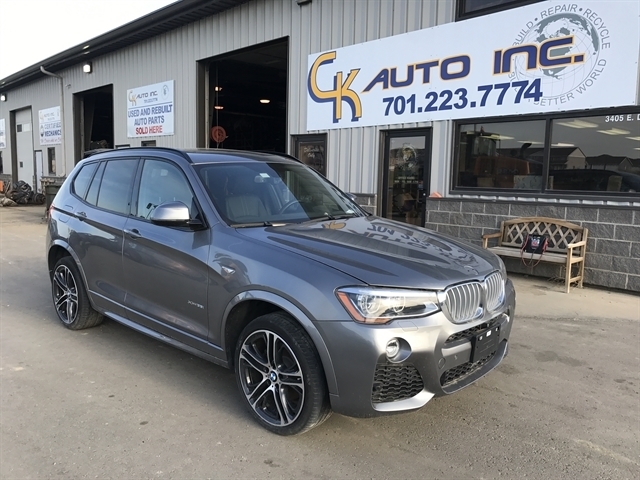 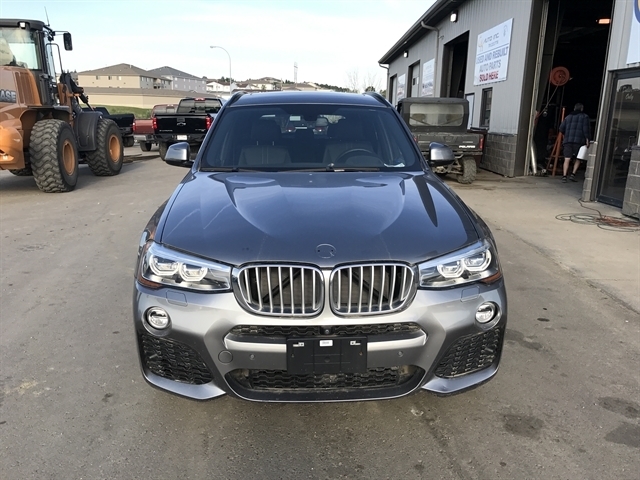 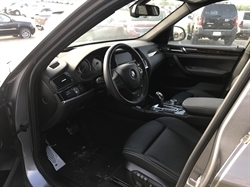 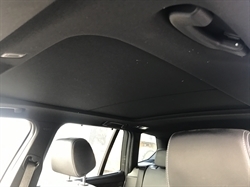 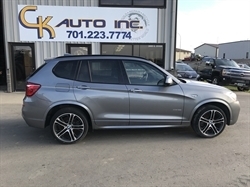 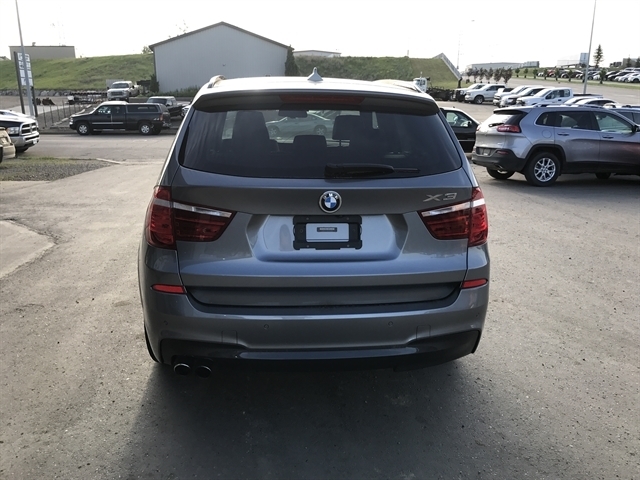 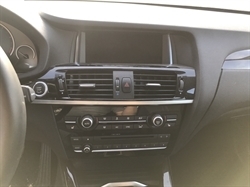 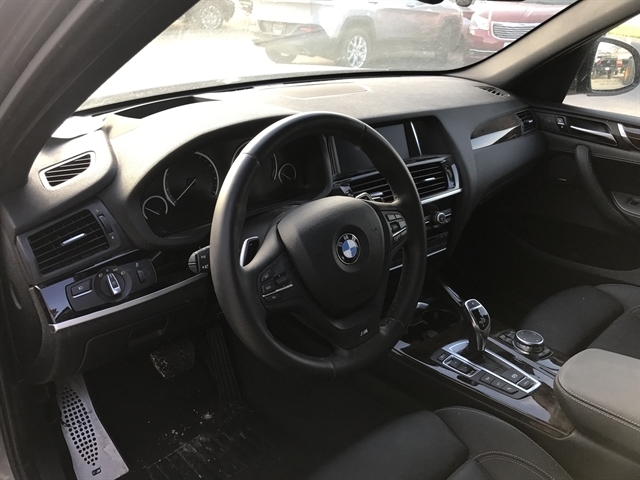 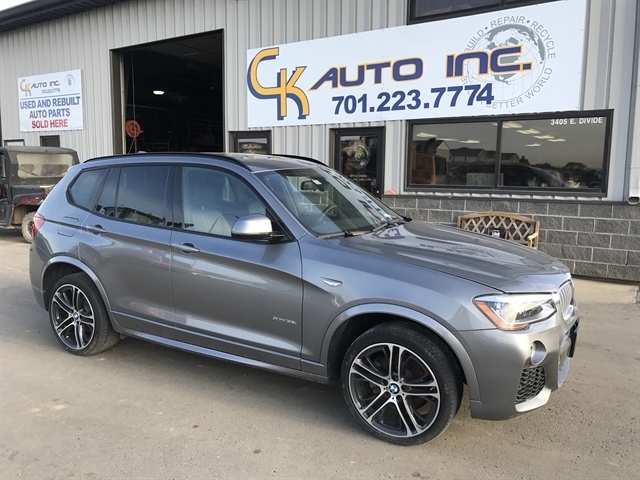 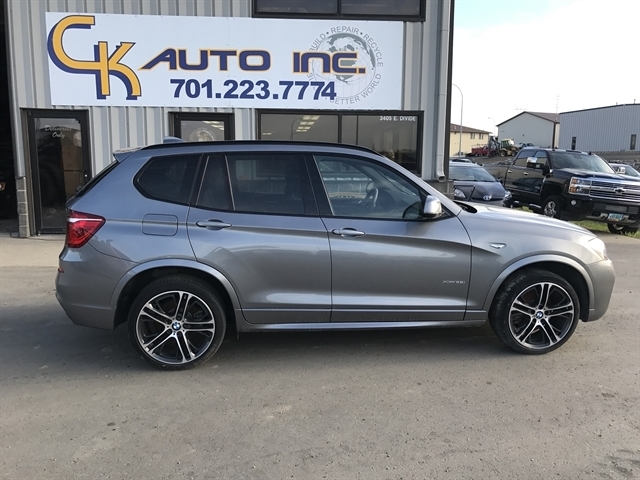 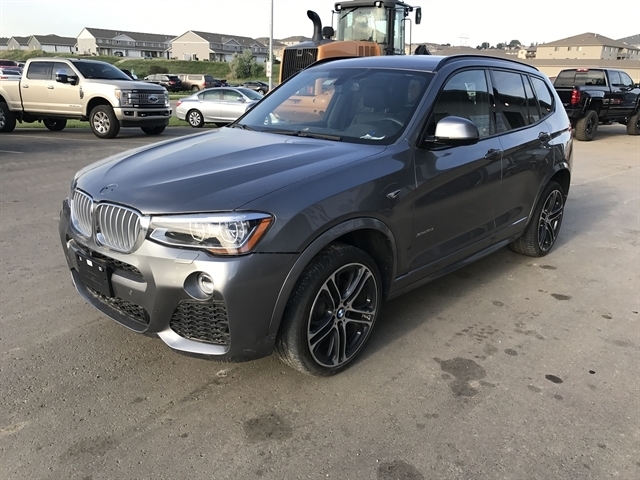 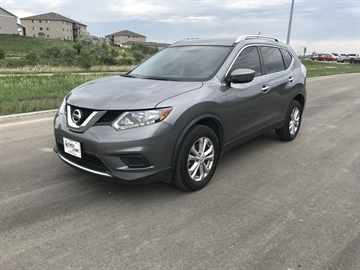 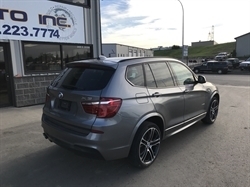 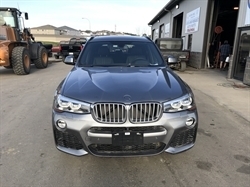 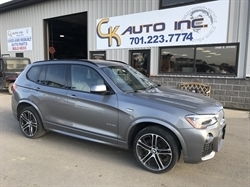 Please text me about this 2016 BMW X3 (5UXWX7C53G0S16908).